Multi-talented Rachel Mason drops by to discuss The Lives of Hamilton Fish, her award-winning cinema rock opera inspired by a true story. 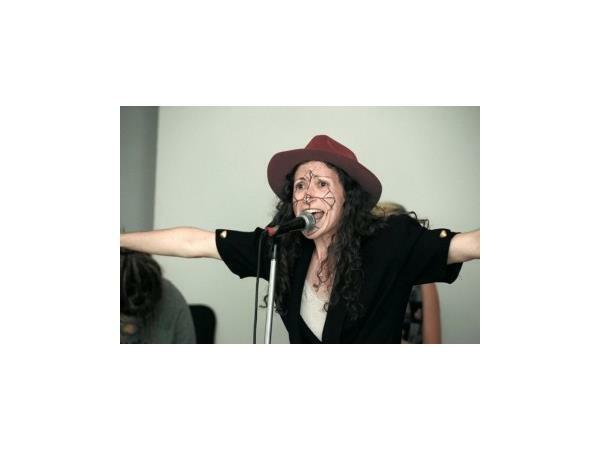 Rachel is a filmmaker, sculptor, songwriter and performer. She has written three operas, recorded ten full-length albums, and performed at numerous art museums and other venues, including the Detroit Museum of Contemporary Art and School of the Arts in Chicago. 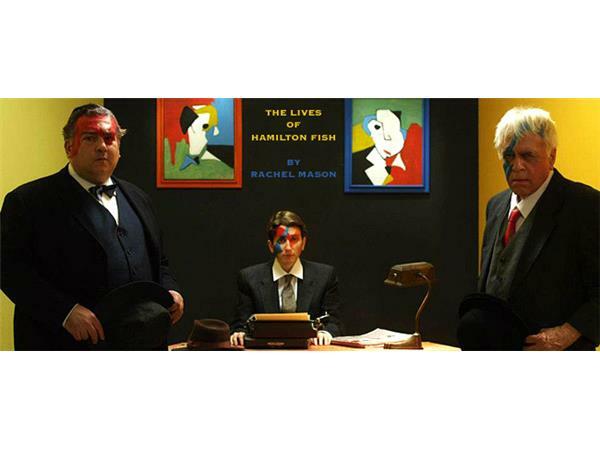 Winner of the Best Picture Award at the 2014 New England Underground Film Festival, The Lives of Hamilton Fish deals with two men with the same name who died a day apart in 1936. One of them was a serial killer, the other a descendant of one of the most prominent families in New York State. Their obituaries were published together on the front page of a newspaper. 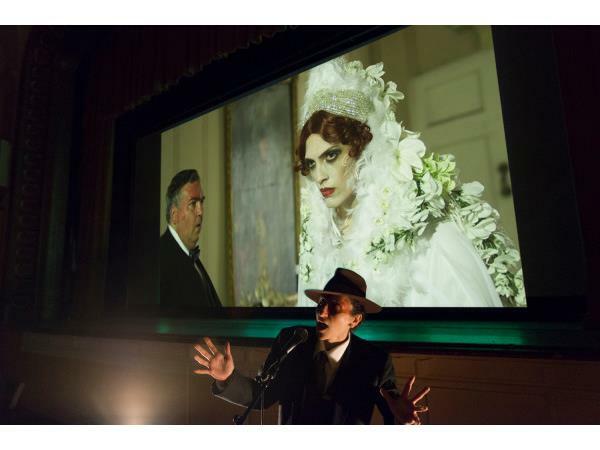 Told entirely through songs in the newspaper editor's voice, the story mixes the surreal with historical facts. 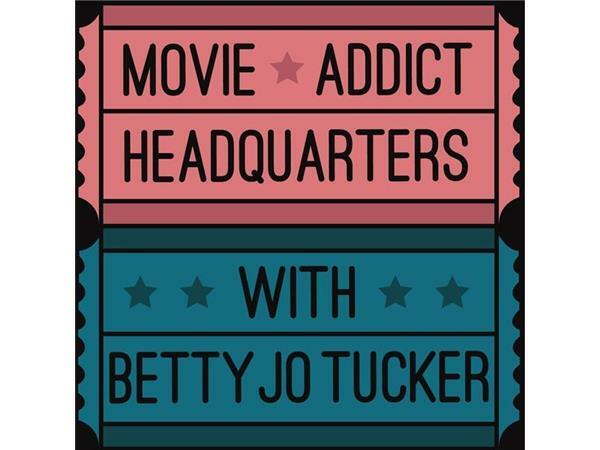 Film critic Phil Hall calls this independent offering the best movie he's seen during 2014.